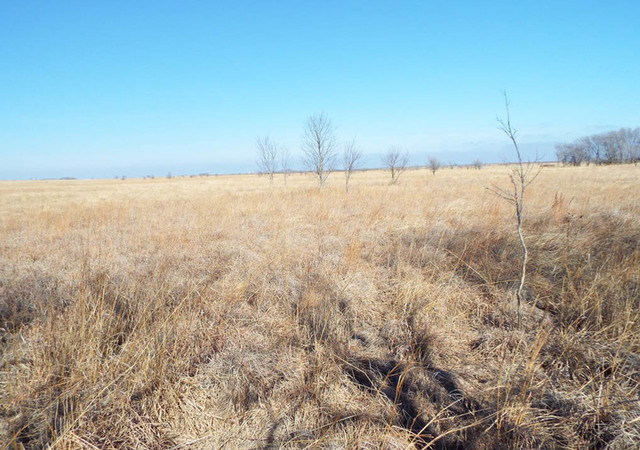 Legal Description: E/2 of SW/4 and 78± acre in SE/4 of Section (22), Township (26) North, Range (15) W.I.M. 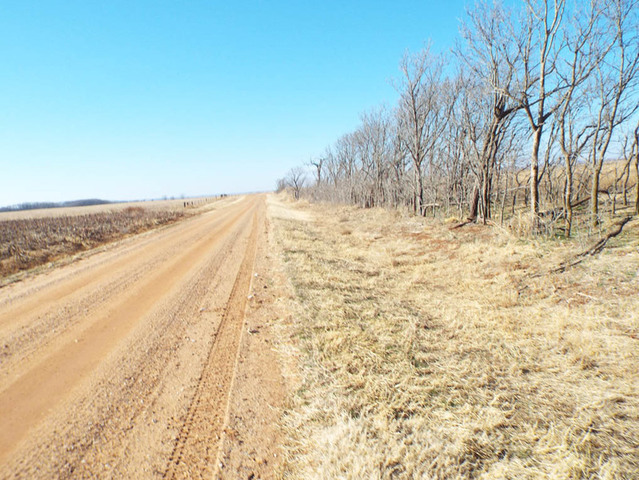 Woods County, OK. 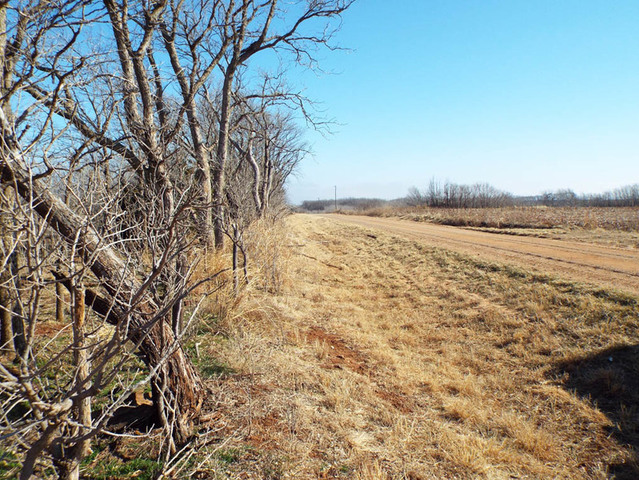 Directions to farm: From Avard, Oklahoma (SW of Alva, OK), go 1 mile north on Hwy 370 to Garvin Road, then go ½ mile west to property. 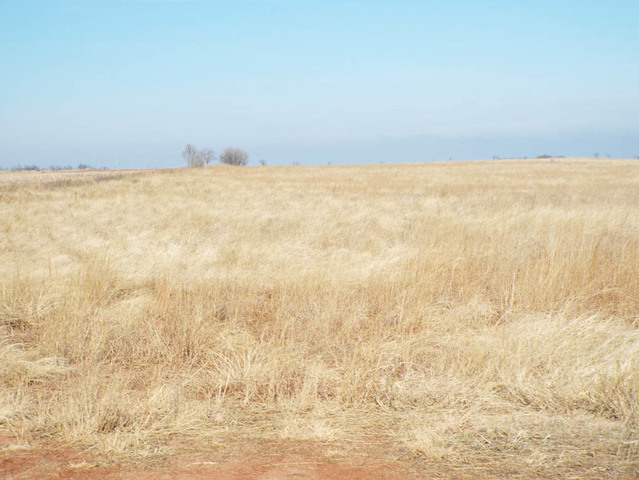 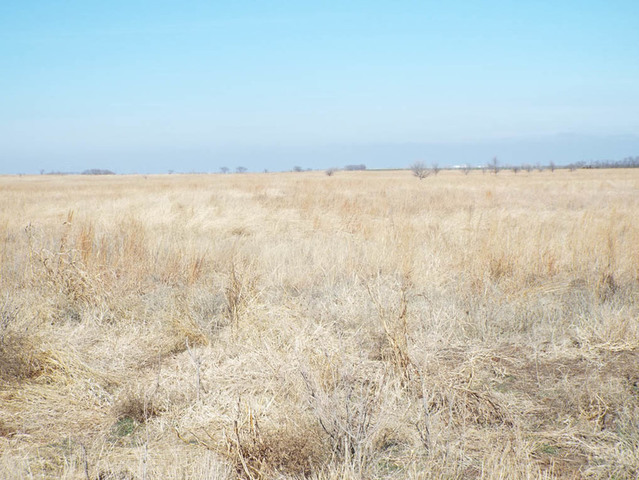 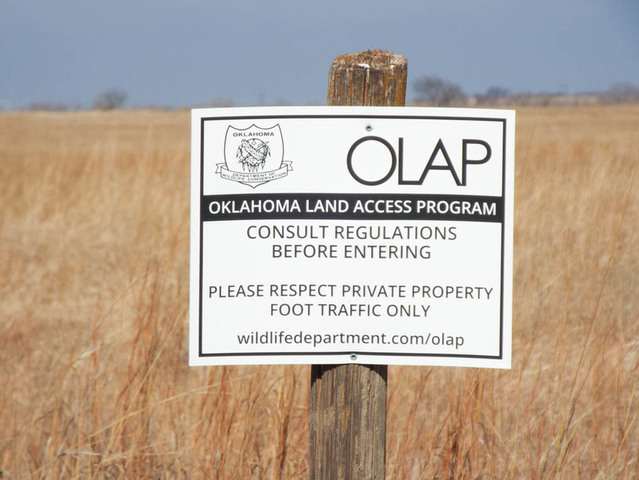 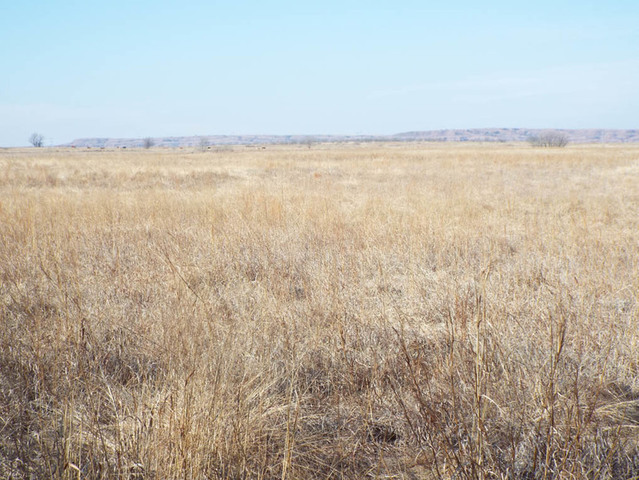 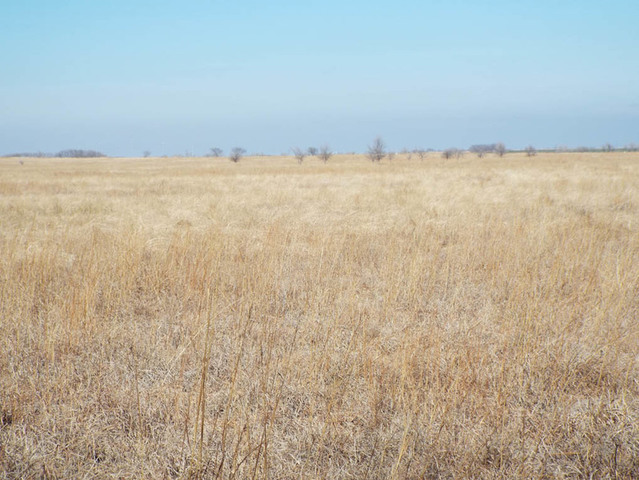 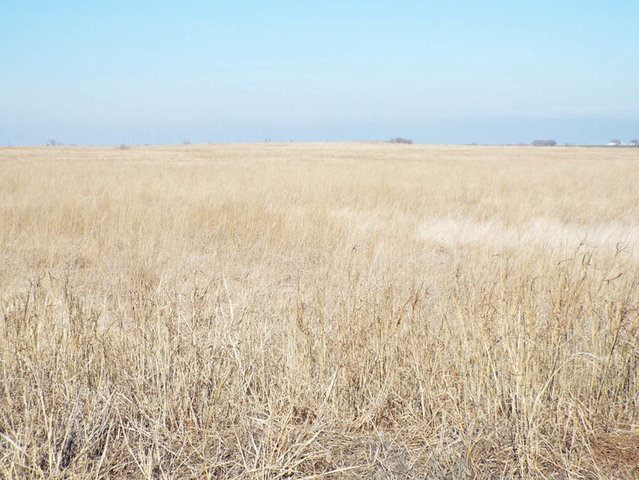 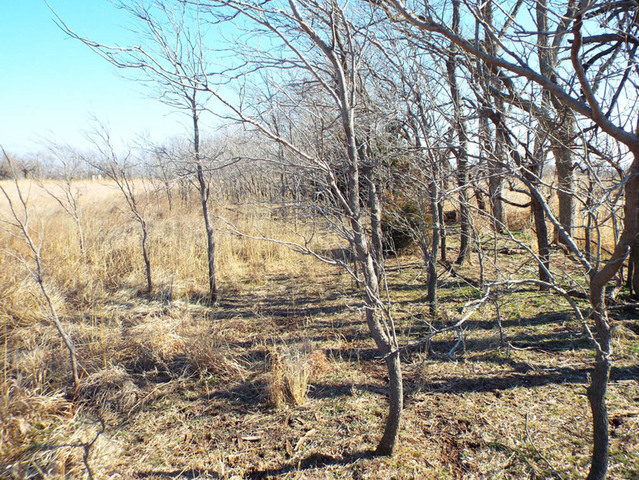 Description: This farm consists of approximately 160 acres and according to the county F.
S.A. office this property is enrolled in the Conservation Reserve Program (CRP). 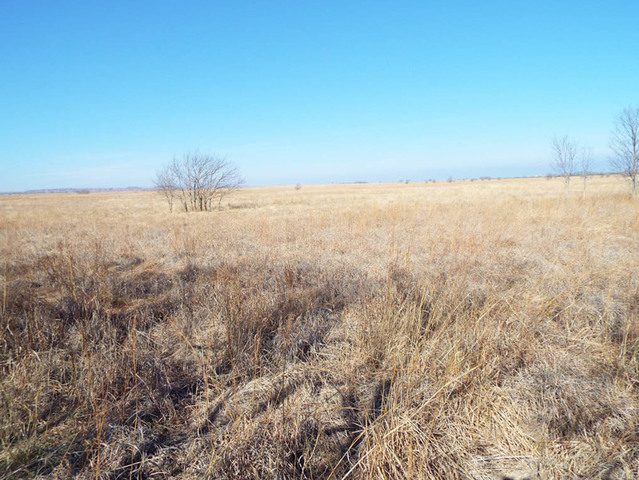 There is 157.50 acres in the program with a $44.07 rental rate with an annual income of $6,941.00 and matures 9-30-2023. 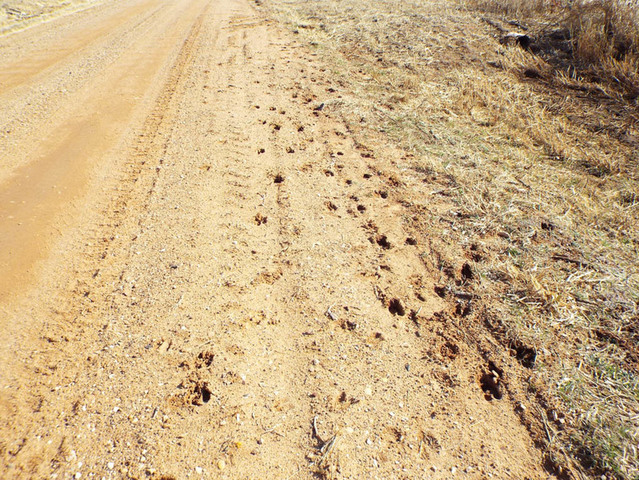 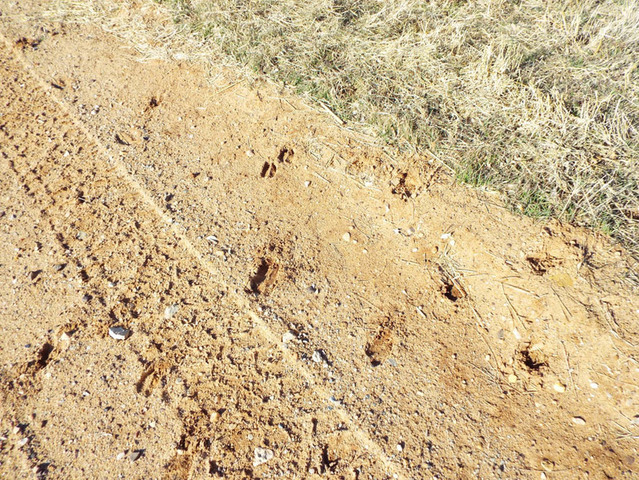 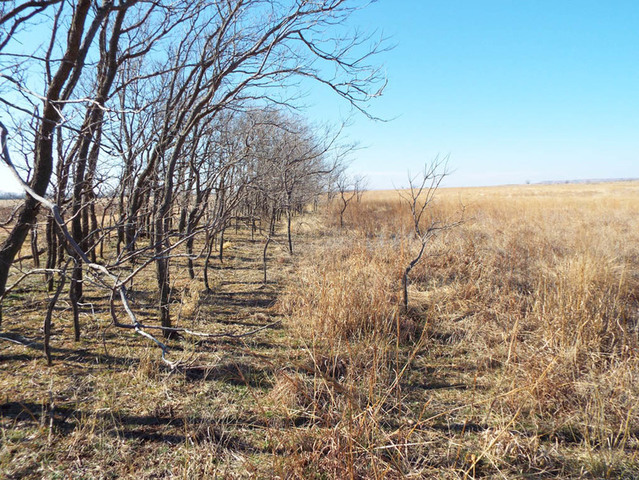 The property provides good hunting for deer, quail, etc.